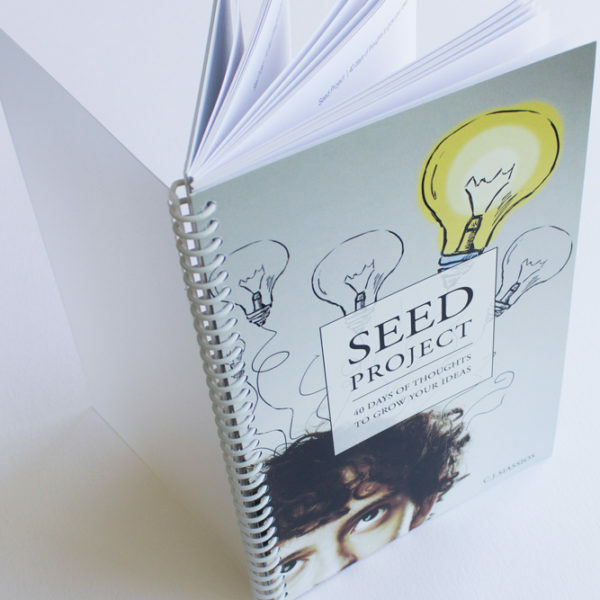 Seed Project is an A5 sized 40 day journal structured with daily prompts to guide you and help create a habit of reflective thinking. 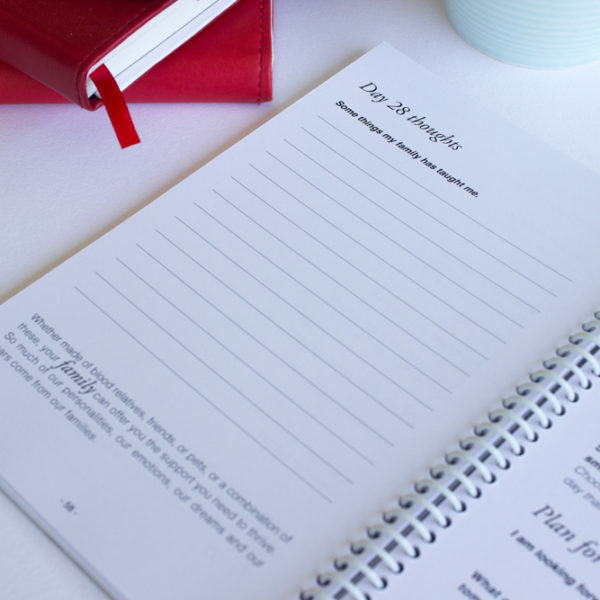 Set aside fifteen to thirty minutes at the end of the day to record your ideas, inspiration, plans and reflections. 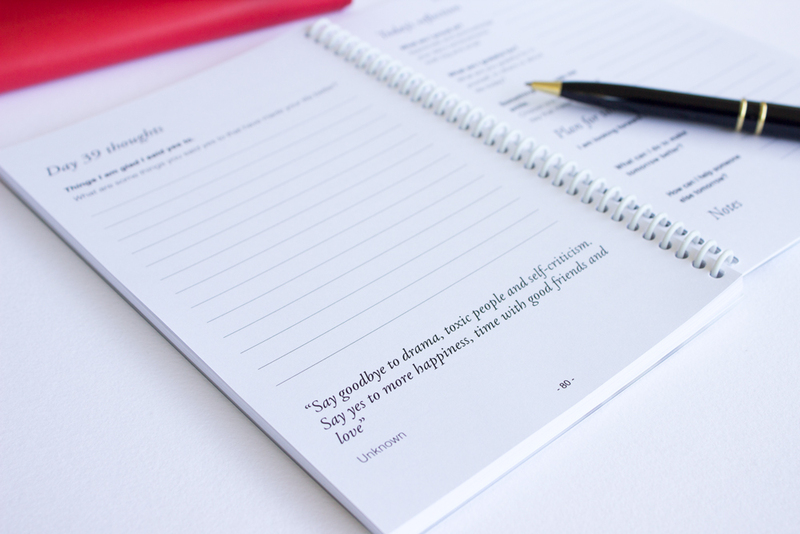 Write anything that comes to mind as you read the prompts and elaborate as much as you can. 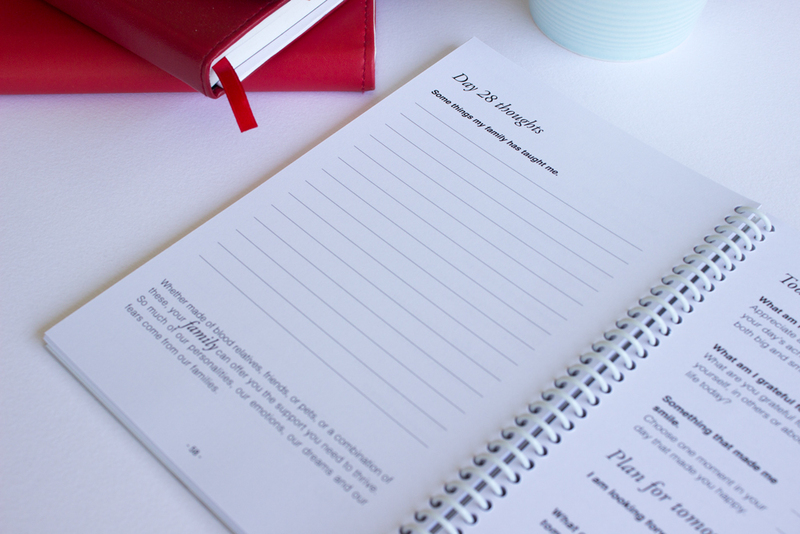 You can also use this time to flip back through the pages and reflect on your past thoughts. 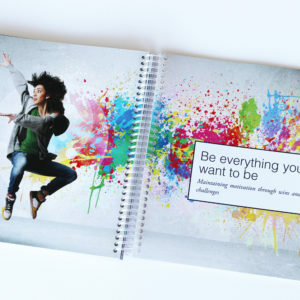 These thoughts can be just the beginning. 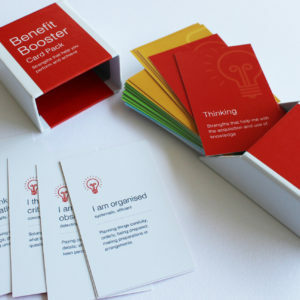 Add some belief, passion, purpose and action to help them develop and grow. 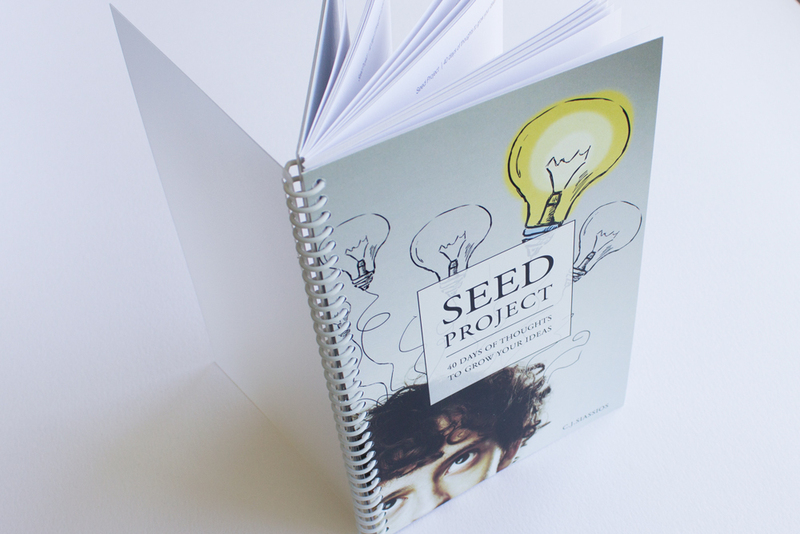 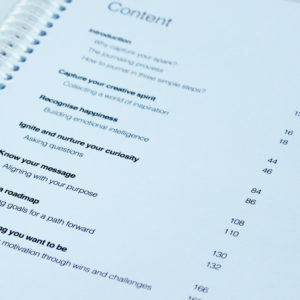 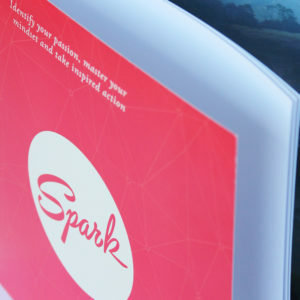 Seed Project is a guided journal to foster your entrepreneurial spirit. 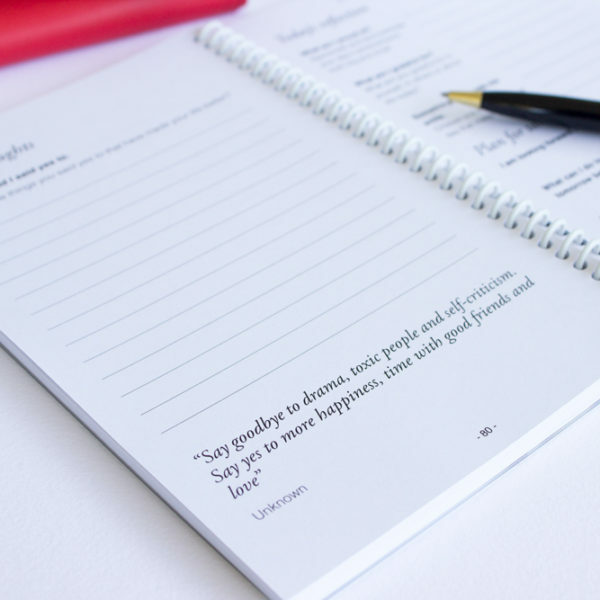 It is a home to record and organise quotes, information, observations and ideas you come across. 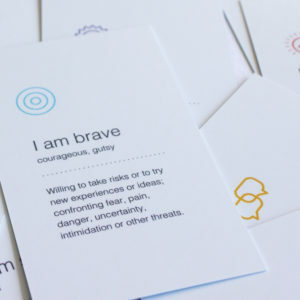 Through questioning, speculating, exploring and reflecting, you have the opportunity to identify your passion, master your mindset and take inspired action. 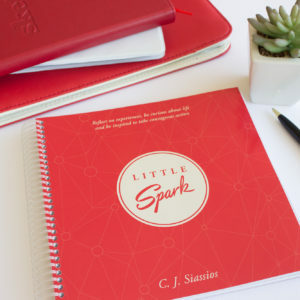 The convenient size and durable construction with a spiral binding and protective front and back cover means you can carry your journal with you to keep track of thoughts and capture ideas.